Calling all sportsman! 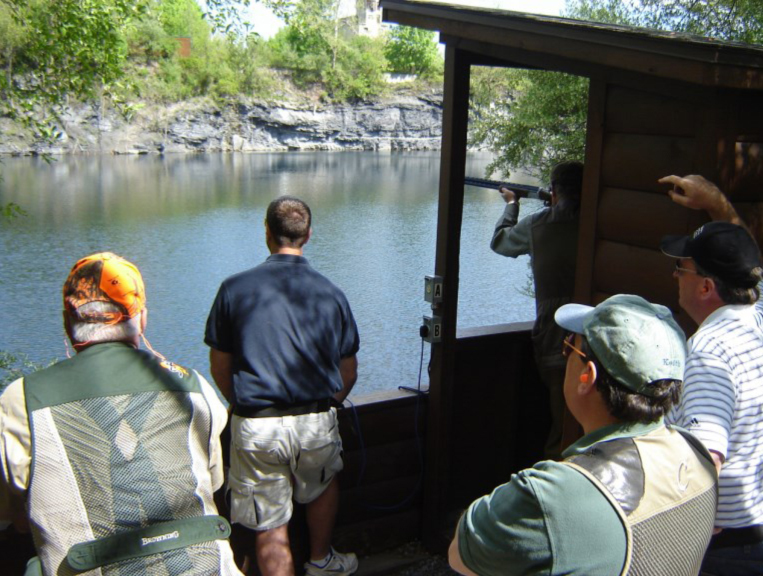 The 4th annual clay shooting presented by Berkshire Hathaway Home Services, Macungie office is coming up at Lehigh Valley Sporting Clays. Monday, May 11th is a day that you don’t want to miss. Whether you want to participate in the shoot yourself or if you’d like to help sponsor it, we’ve got all the information you need right here in the clay shoot flyer and registration form!